When talking about magic, things happen. Unforeseen things. Things like disturbances in time, and space. Mostly in time, right now. 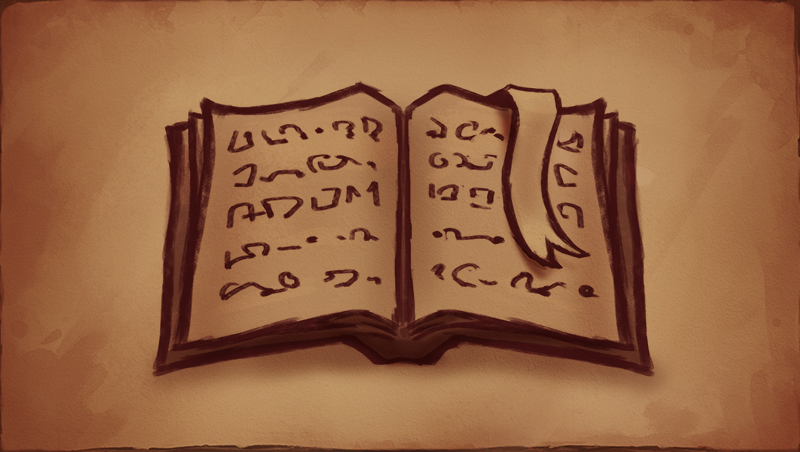 The promised blog post talking about spells and magic will happen tomorrow.